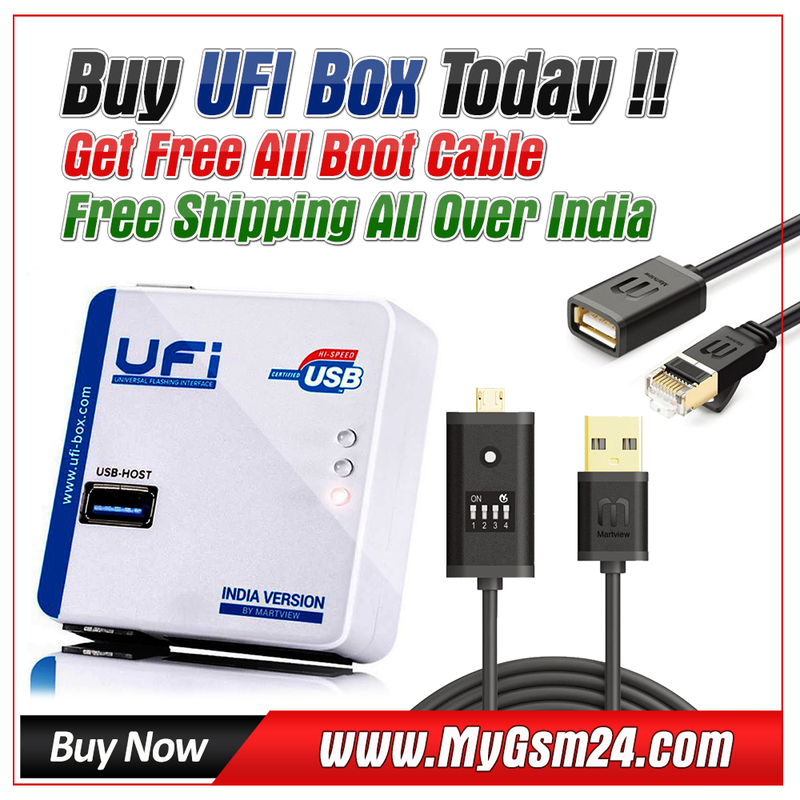 UFi Box is a powerful EMMC service tool. Box can read EMMC user data, as well as repair, resize, format, erase, read/write and update the EMMC firmware on Samsung, China phone SK Hynix, Toshiba, Kingston, Micron and other brands *. UFi software developed inside Windows 7 64bit environment, but it can work with all other Windows versions, starting from Windows XP. However, recommended to use the UFi software with Windows 7 or later. Over 3.3TB compressed files (and counting) available on support server. UFi software comes with built-in download manager, so user can easily download required files.